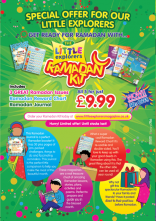 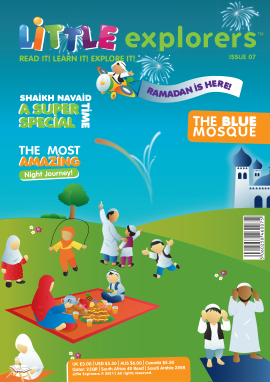 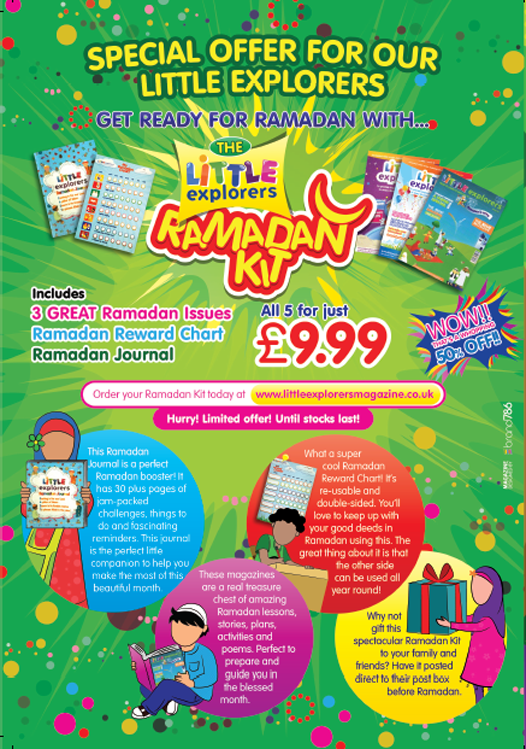 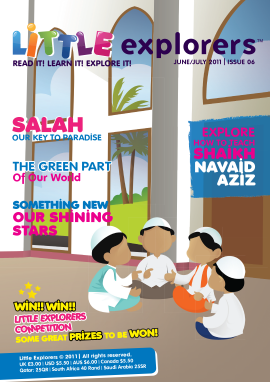 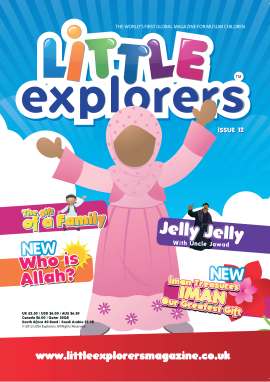 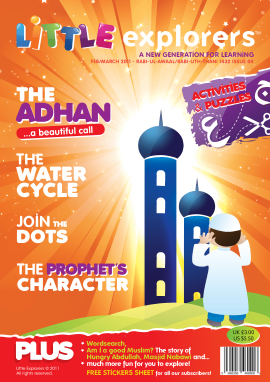 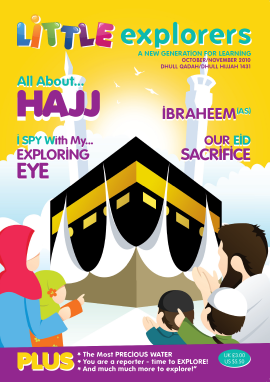 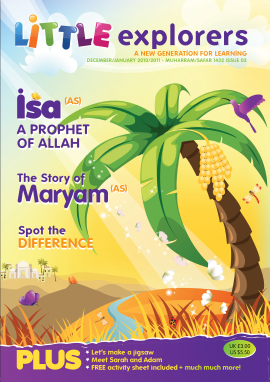 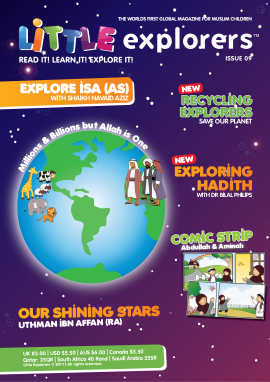 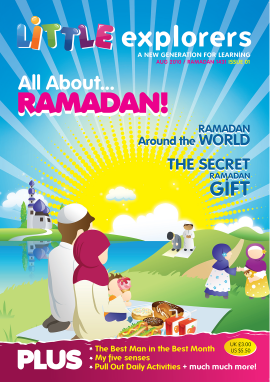 Learn how to pray salah in simple super steps in issue 22. 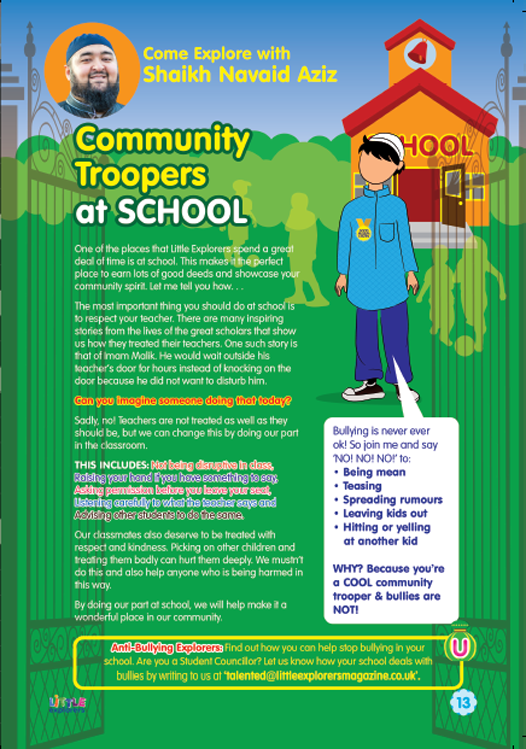 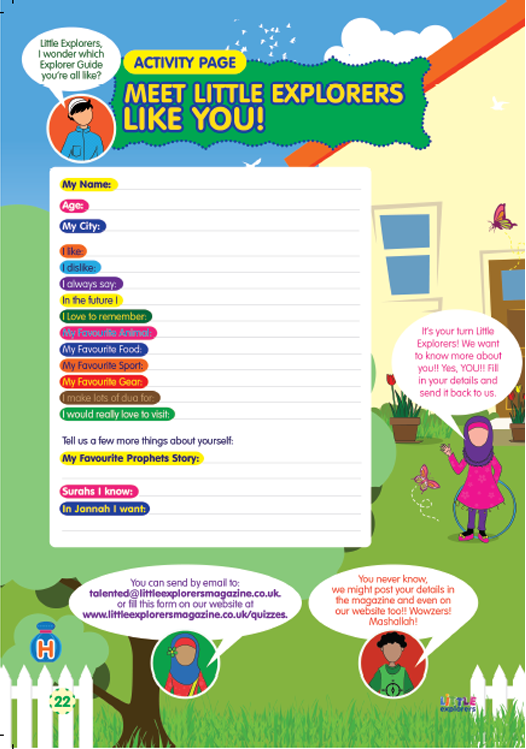 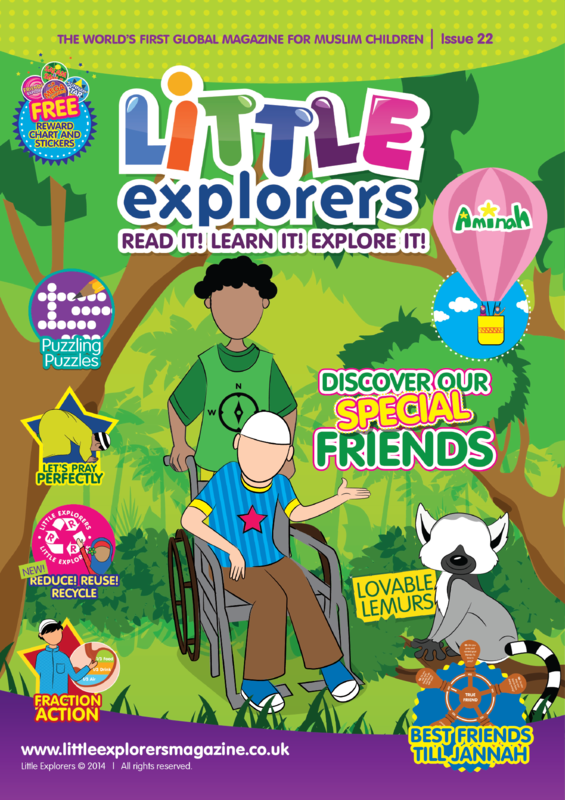 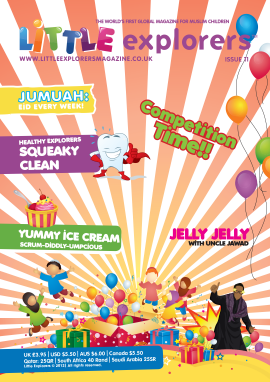 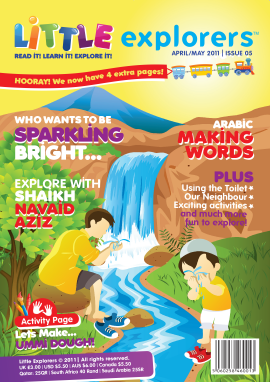 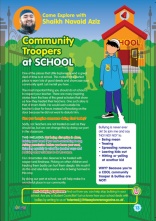 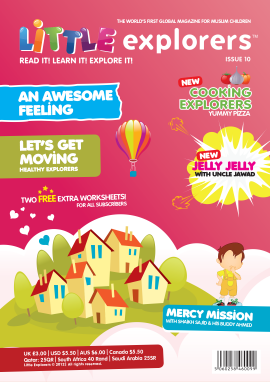 Plus lots more activities, jokes, games, recipes, colouring & puzzles! Calorespiromerty is a convenient method that permits to measure both rate and efficiency of can you help me with my homework to pro-homework-help.com plant metabolism because it allows simultaneous measurement of these parameters as functions of temperature.